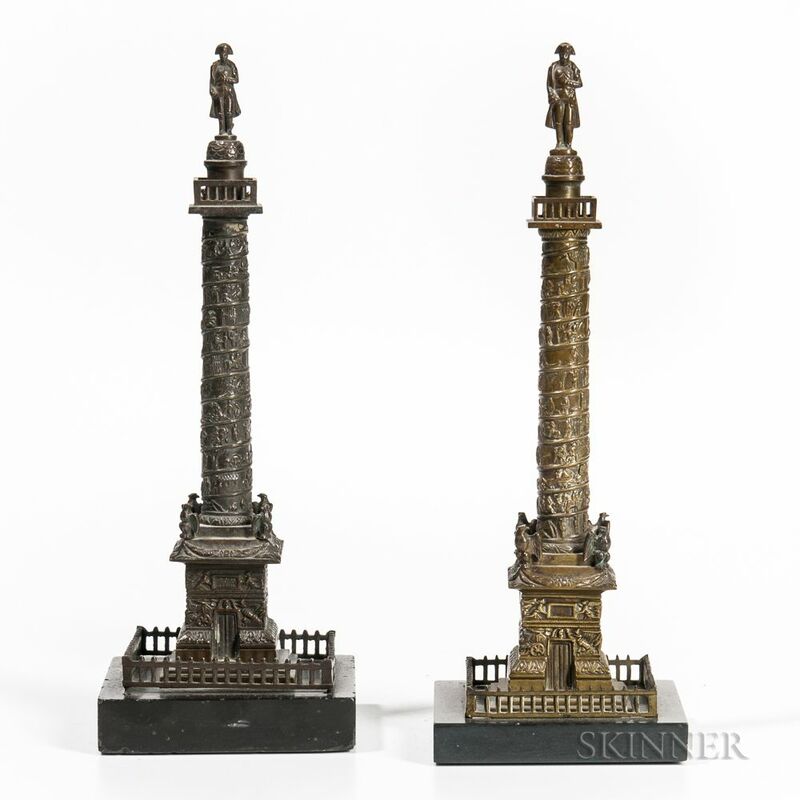 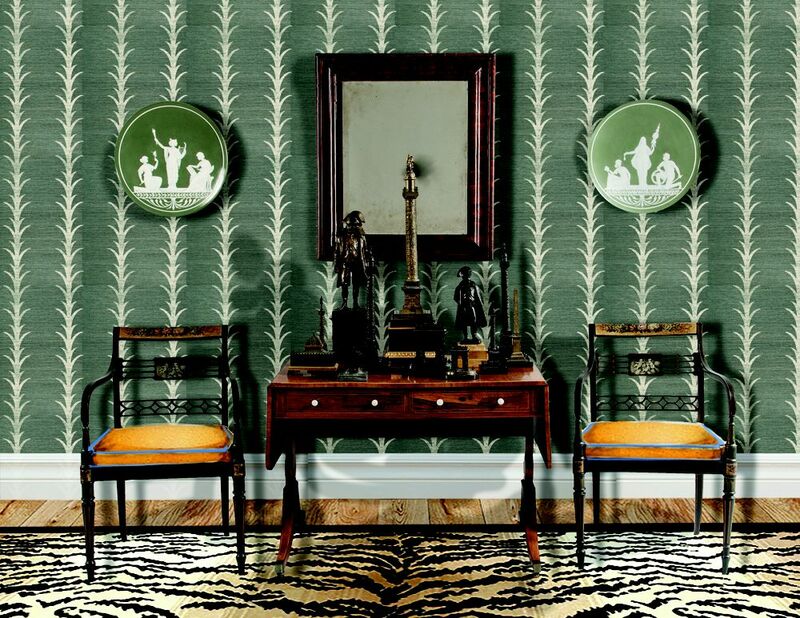 Pair of Grand Tour Bronze Place Vendôme Napoleon Columns, France, 19th century, each mounted atop a square black marble plinth, ht. 10 1/2 in. Good condition, small chips to the stone base on one.